Russia and Turkey have reached common understanding on the Syrian crisis, including fighting al-Nusra Front militants. During a meeting with Russian Foreign Minister Sergei Lavrov, his Turkish counterpart Mevlut Cavusoglu said that Ankara considers not only Daesh but also al-Nusra Front as terrorists. Russia and Turkey agreed that opposition groups should withdraw from the territories controlled by the terrorists. This agreement could be a breakthrough in the fight with terrorism in Syria. 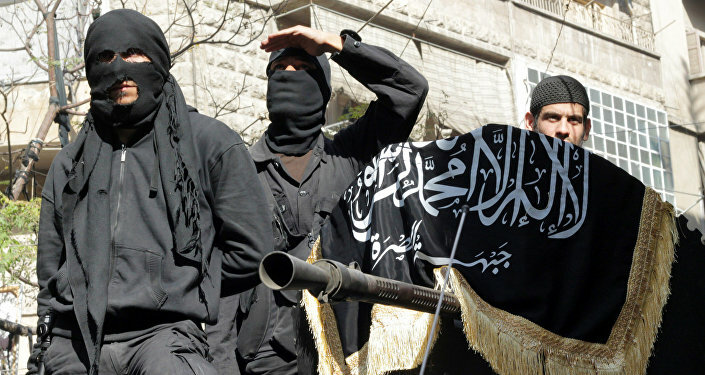 Russia has long been insisting on the exclusion of al-Nusra Front from the Syrian talks. Previously, Turkey supported al-Nusra Front. 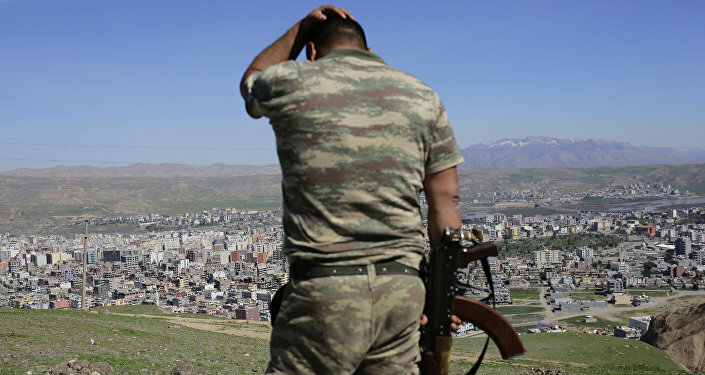 In his article, Foreign Affairs observer Aaron Stein noted that Ankara began supporting al-Nusra Front in opposition to the Kurdistan Workers’ Party (PKK). Turkey considers PKK a terrorist group. As a result, Turkey allowed al-Nusra militants to use its territory for preparing attacks in Syria. Moreover, Ankara long opposed international efforts to put al-Nusra Front on the terrorist list. According to Sergei Lavrov, Turkey has accepted the new rules of the game in Syria. Now, if moderate opposition forces do not leave the areas controlled by the terrorists they will be considered as terrorists’ accomplices. "Those who don't want to get hit [by Russian and Syrian airstrikes] need to leave positions occupied by Jabhat al-Nusra [al-Nusra Front] and IS [Daesh]. If the patriotic opposition, constructive opposition remains in areas controlled by terrorists, it needs to withdraw its units. Otherwise it will be considered an accomplice," Lavrov said. "Turkey sees that the groups it supported are Ankara’s enemies," Viktor Nadein-Raevsky, senior research fellow at the Institute of World Economics and International Relations, told Gazeta.ru. Theodore Karasik from the Washington-based think-tank Gulf State Analytics said it is very important for Turkey to agree with Russia on al-Nusra Front to "correct its own mistakes." On Saturday, the Financial Times reported that Turkey is readying steps that could turn the tide of the Syrian war. Turkey is looking to the "narrowing of its goals in Syria," Stein told the newspaper. "Its priority will be subduing Kurdish rivals and weakening Isis [Daesh] — aims for which it could expect Russian support in exchange for Ankara dropping its demand for regime change in Syria," the article read. In order to achieve these goals, Ankara will need Russia’s support and must be ready to abandon the idea of toppling Syrian President Bashar Assad. The letter President Recep Tayyip Erdogan sent to Russian leader Vladimir Putin was a signal that Ankara is ready to change its policy in Syria, Stein pointed out.